2019 is fast approaching. What this means to some homeowners in Manchester CT is a brand new roof. The new year gives people opportunities to update their houses or build a new one. That said, Slavin Home Improvement wants to introduce some modern roof design ideas. In case you missed our post about the various roofing styles (modern and traditional), check it out. We encourage you to take time in making a decision before investing in a modern roof. Hopefully, our guide helps. Keep reading. Why Choose a Modern Roof Design for Your Manchester CT Home? It doesn’t matter if you’re building a new roof or about to replace the one you already have. Roof design matters. Here’s why go should go modern. Well if you go ahead and type into Google “latest roofing designs,” you will note that modern roofing systems look clean and minimalistic. A clutter-free looking house catches the eye. But not just that. A simple roof allows you to get a bit more creative with your landscape. 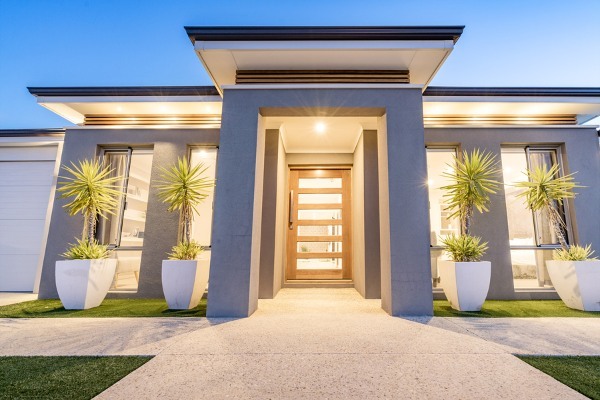 For example, you can display contemporary and low upkeep plants like Aeoniums and Yuccas in front of your house. These plants go perfectly well with a modern roof! A modern roof like this one never goes out of style. 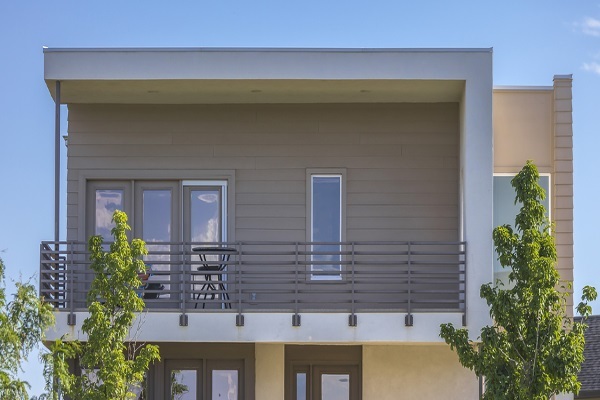 Another benefit of choosing a modern rooftop design plan is that it doesn’t get out of style. Surely as a homeowner, you want a design that stays relevant for years. Nobody wants a roof that’ll make his home look odd in the future. In the past, roofing systems were heavy. Modern materials weigh much less now, and with that, contractors can install them with ease. The job gets completed in less time too. In the next section, you’ll further understand why modern roofs are lightweight. We’ll discuss the specific materials used. The butterfly roof is one of the unique modern American roofing designs. As the name goes, this roofing style appears to be like the wings of the butterfly. It has two slopes that meet together in the middle, creating a V-shape. 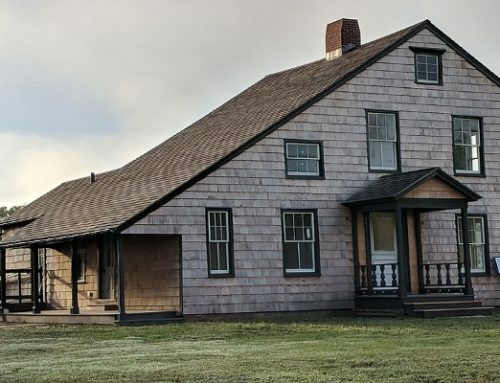 Why would you choose to build a butterfly roof? For one, a butterfly roof makes your Manchester CT home look taller. Another advantage is that homeowners may utilize the midsection of the roof for collecting rainwater. You can set up a water collection container and utilize water for gardening or laundry. 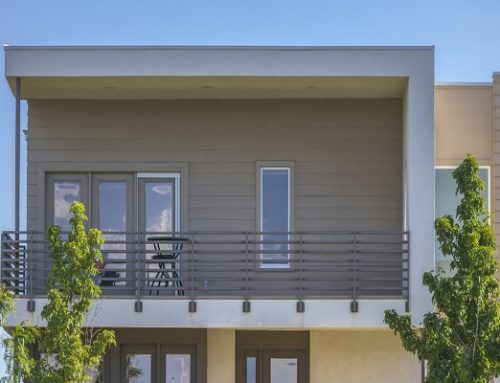 Nowadays, more residential properties use a modern flat roof home design for many practical reasons. People who have a smaller lot but want a garden can grow that garden on a flat roof. Flat roofs cost cheaper to build. The installation process is also shorter since contractors use minimal materials. A combination roof combines two or more simple roof designs. The last modern roof design on this list is a combination roof. What about it? Well, such roof shape is tailor-made. A combination roof is made up of other designs like gable, skillion, and flat. For example, the gable section makes up the entrance while the flat section makes up the house extension. To build or not to build a combination roof all depends on a homeowner’s preference. Sometimes, a homeowner wants his roof to look a certain way and have certain features like a garden, skylights, and dormer windows. While traditional materials like asphalt shingles can be used on curved roofs, curved roofs are considered modern designs. Curved roofs are beneficial in that they promote drainage of rainwater and snow. Besides the unique design, a curved roof keeps your home cool. Other materials that can be used for curved roofs include metal roofing sheets. In the past, saw-tooth roofs were commonly used on warehouses and factory buildings. Now, more houses use them. Saw-tooth roofs achieve a modern appearance for residential properties. The vertical areas of a sawtooth roof can accommodate windows or glass panels. If you want to receive natural light during the day and reduce utility bills, choose a saw-tooth roof. 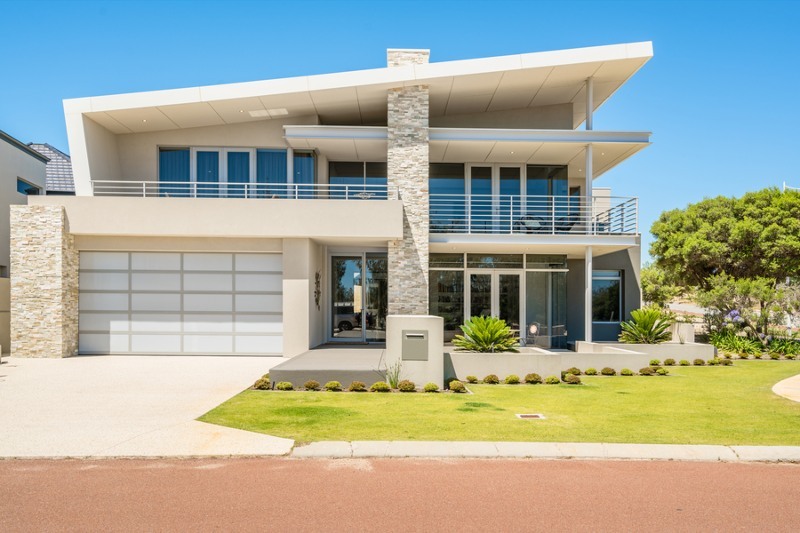 Such modern design for roof looks sharp and stylish. Easy-to-build, practical, and environmentally-friendly. These three adjectives best describe a skillion roof. Constructing a skillion roof takes less time to complete since only a few materials are used. Skillion roofs also allow homeowners to install skylights. Sometimes you’ll hear people mention the names “lean-to” or “shed.” These are alternative names for a skillion roof. If you’re wondering about a downside, skillion roofs don’t make an ideal choice for high wind areas. But in terms of rainwater and snow runoff, skillion roofs have this capability, especially with a higher pitch. 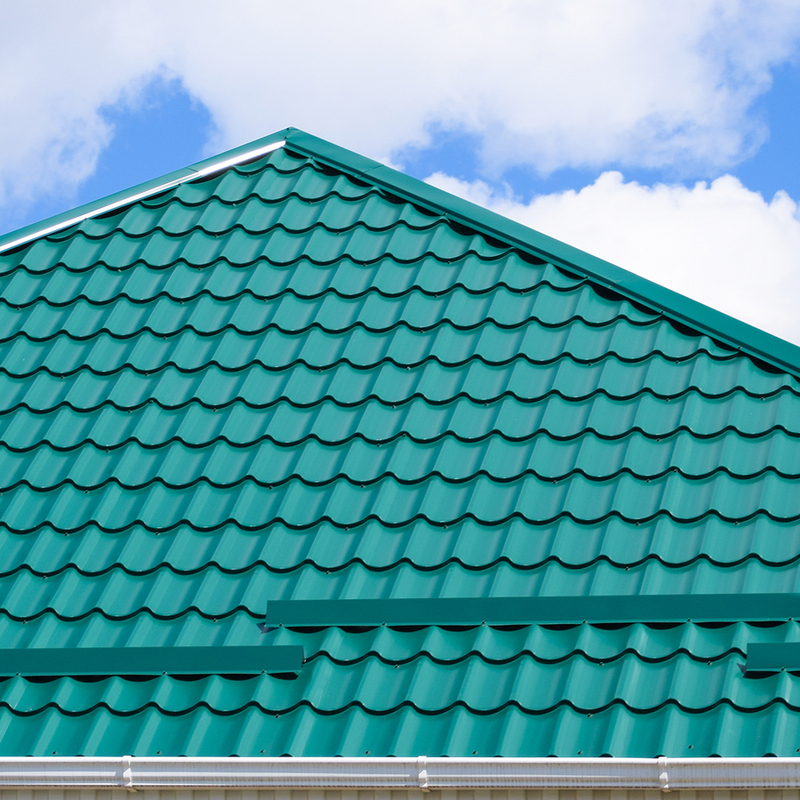 As you can see, metal roofs offer more choices in terms of roof shapes. 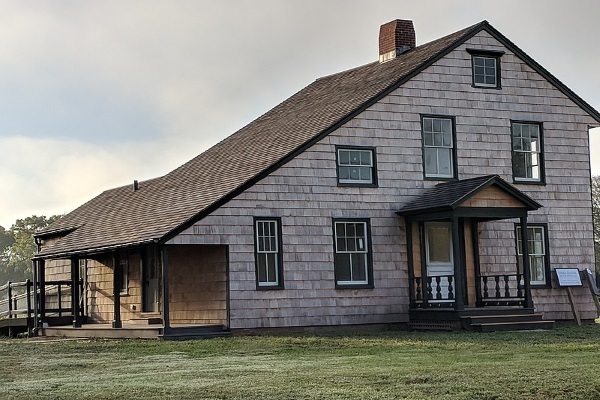 These roofing materials are tough and resilient. However, they can be quite noisy during stormy weather. 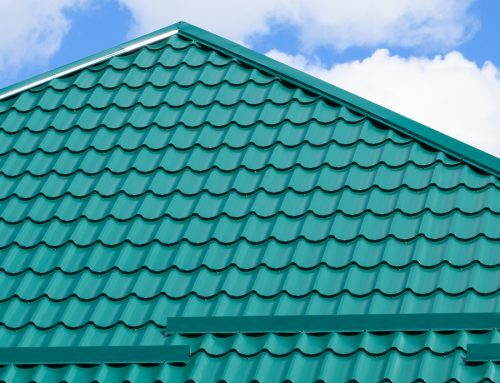 Ask your roofing contractor about minimizing noise from your metal roof if you choose this material. 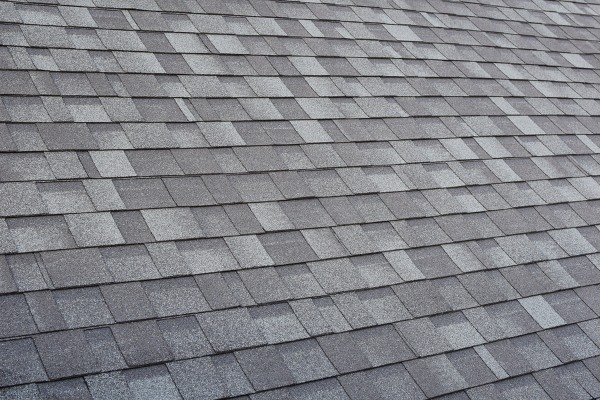 Asphalt shingles are commonly used for combination roof designs. This roofing material achieves a balance between durability and aesthetic appeal. Usually lasting from 20-30 years, asphalt shingles come in three types: 3-tab, architectural, and luxury shingles. The 3-tab option is the simplest and cheapest option. Architectural shingles are thicker and create more dimension to your roof. Luxury shingles are the best for they copy the beauty of other roofs like slate and wood. 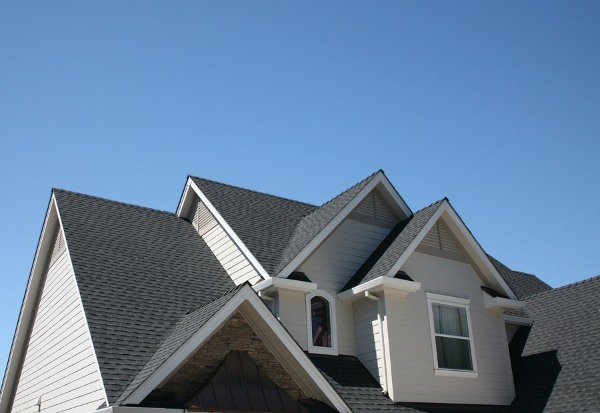 Here at Slavin Home Improvement, we install roofing shingles from manufacturers like GAF and Owens Corning. EPDM, PVC, and TPO roofing membranes are best for a flat roof shape. While single-ply membranes are typical among commercial properties, now, homeowners use them for flat roofing. Single-ply membranes nowadays can come in more colors aside from black and white. Regardless of the roofing shape that you go for, be sure to consult with a local roofing company. That way, you get a roof that withstands the weather and accommodates the features you want. Slavin Home Improvement is here to help you. We’re a Manchester CT based company that installs and replaces roofing systems. Get in touch today at 860.264.5153! We’re happy to answer your questions and make your dream modern roof come true.